Finally a real vintage "Filtertron" style pickup that fits into ANY guitar that can accommodate a P90 Soapbar! 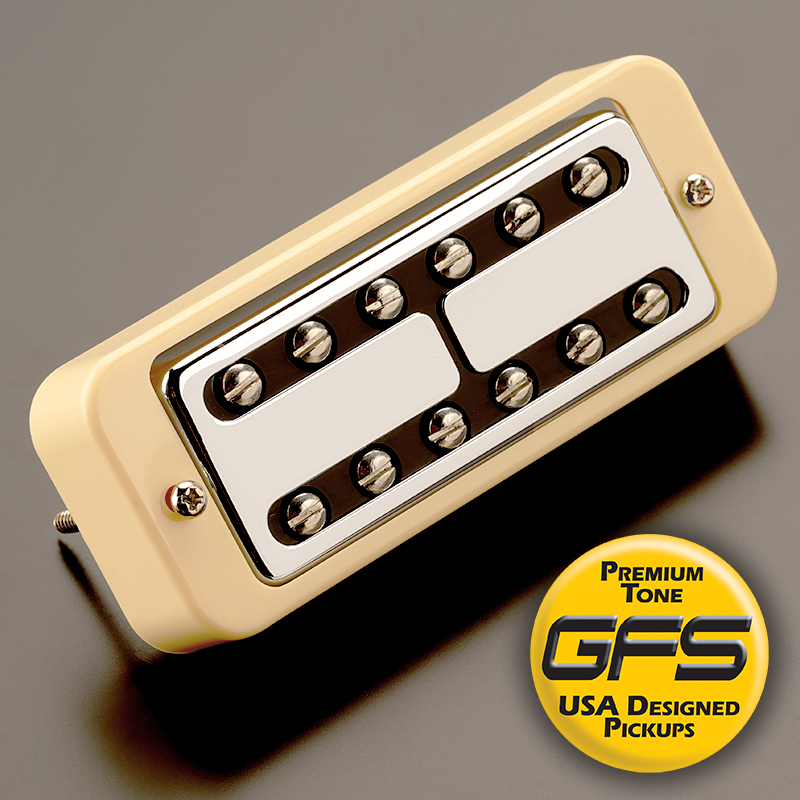 Yes this means almost all of the imports with the weird mini hums- The pickups themselves are the standard 1 1/8" x 2 5/8" mini size- And the supplied GFS Soapbar rings make them the EXACT same size as a classic P90 soapbar. I dig the old Filtertrons, the vintage Dearmonds, the cool old Guild pickups, the fat, warm stuff with the "kerrangy" high end. Pretty tough to get that sound today in any kind of form factor that actually fits a normal guitar, so we went in to the top secret GFS "skunk works" and had some fun with magnetics. One year later we had the formula down pat. 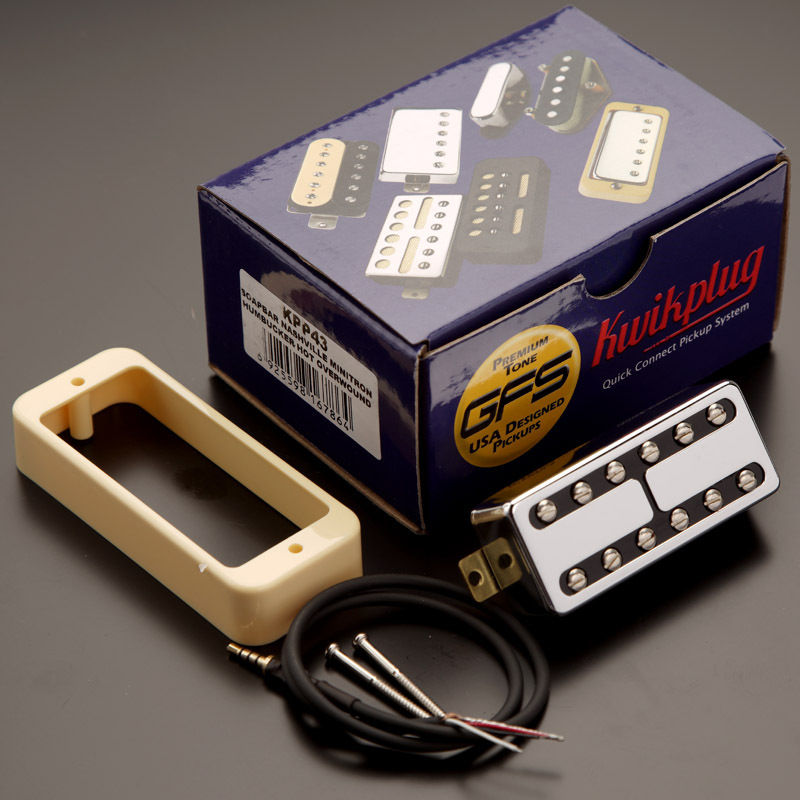 So here's the story- These are Standard MINI- Humbucker Sized pick ups with our Custom P90 adapter rings- so they fit ANY guitar that accepts P90 soapbar pick ups. 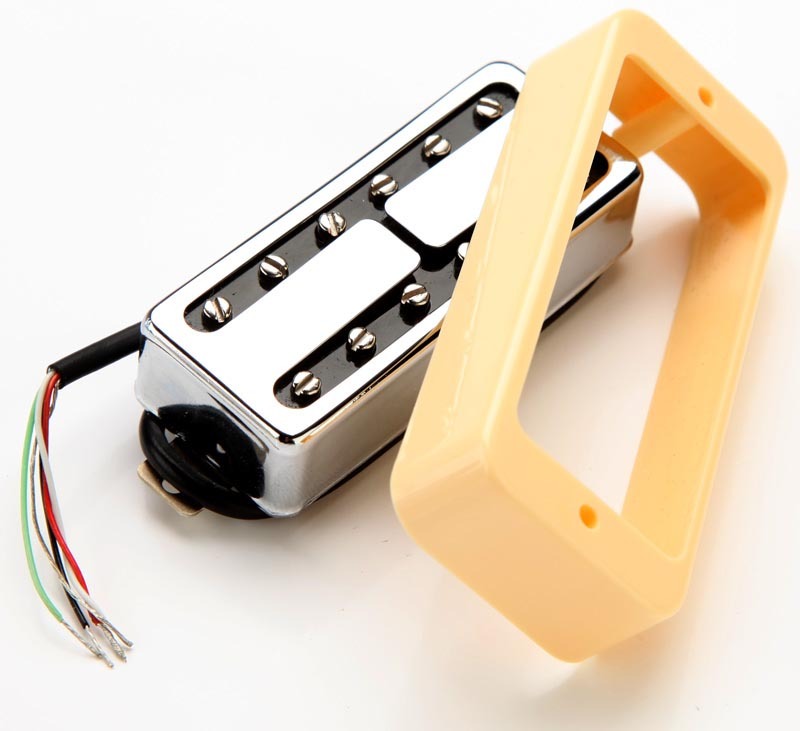 OK- so the problem with the old vintage pickups is that once you finally get a guitar that has em- you really NEED MORE GAIN- We've all experienced it- sounds cool, need more balls! Well ladies and gents- we've wrapped up four completely different varieties. 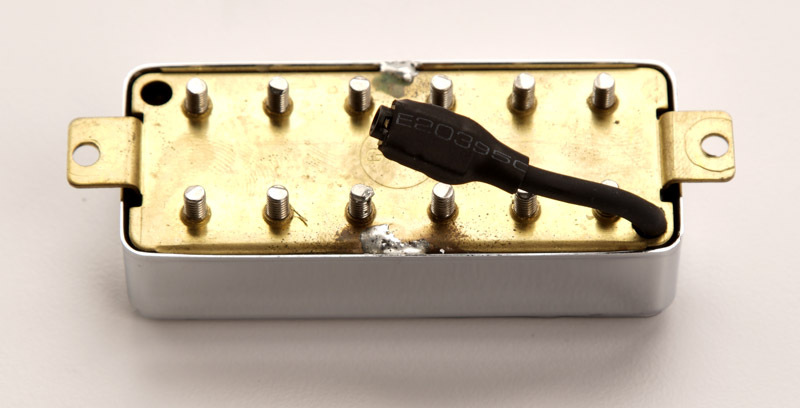 The Liverpools use a sweet sounding Alnico V magnet. You'll notice a fuller, sweeter sound than the crisp and crunchy Nashvilles. Bridge is wound to 8.0K and neck to 7.2K. The Hot Liverpools use a hotter magnet and more winds on the coils- This gives you more power, more body and a fatter, fuller sound. We overwind the coils yielding a 12.8K bridge and 9.2K neck. 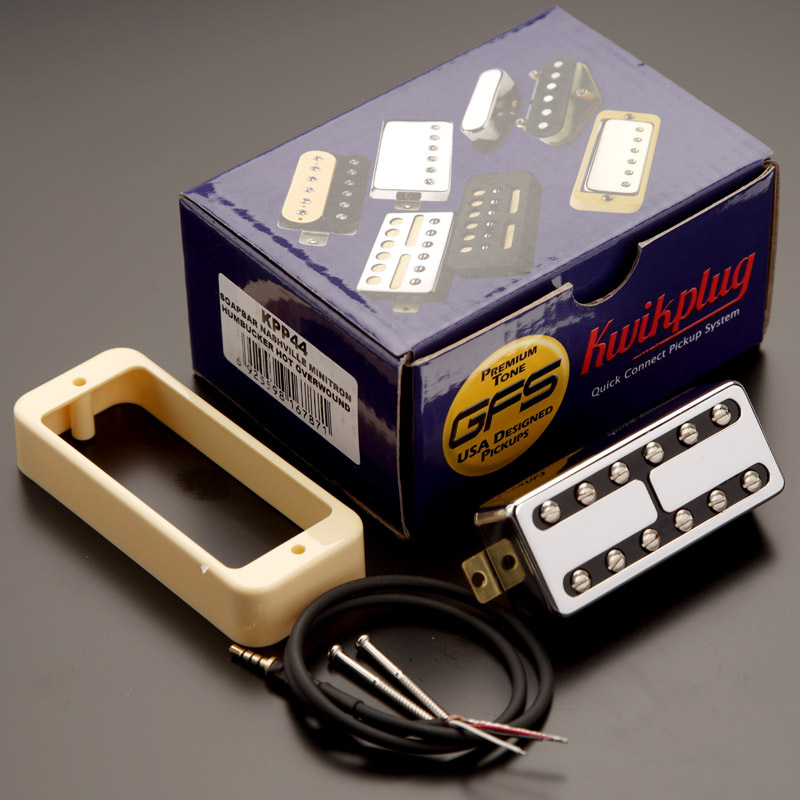 These tend to be about 35% louder than true vintage pickups.